Over three million people in the UK are injured in an accident on average every year. If the accident wasn’t the injured person’s fault then they could be eligible to claim compensation. But not everyone knows how, and even if, they can claim compensation on an accident or clinical negligence. The compensation you’re awarded can help with rehabilitation costs, medical bills, prescription fees, care costs, loss of income and much more. Personal injury or clinical negligence compensation is designed to help with your recovery and to improve your quality of life. The amount you receive all depends on the severity of your injury and how it’s affected your day-to-day life – whether the effects are permanent or not. In 2010 Maisha Najeeb, a ten year old at the time, suffered devastating brain damage after staff at Great Ormond Street accidentally injected glue instead of dye into her brain¹. The incident has left her in a wheelchair requiring 24/7 care. Maisha is also blind in one eye and suffers from spasms in her legs. Maisha’s case was taken to court where she received an initial settlement of £2.8 million and then annual payments until she passes away. In 2009 17 year old Agnes was in a car crash which killed her mother and severely injured her brother. Agnes suffered catastrophic spinal injuries after a BMW pulled out of a side road and the car she was travelling in was forced onto the other side of a road and crashed into a lorry². Agnes was awarded a £7.25 million payout, along with annual tax-free payments of £270,000 to help pay for the cost of her care. Firefighter Steve Morris attempted to save a family from a house fire in Bolton. Sadly, two of the three family members died, but Mr Morris managed to save the grandfather of the family. As a result of his heroic efforts, 50% of Mr Morris’ body was burned and he needed several skin grafts³. This meant his career as a firefighter had to come to and end. He also damaged his spine, had to have his fingers amputated and had to learn to walk again. Thankfully, it’s a rare occurrence when injuries are this severe. 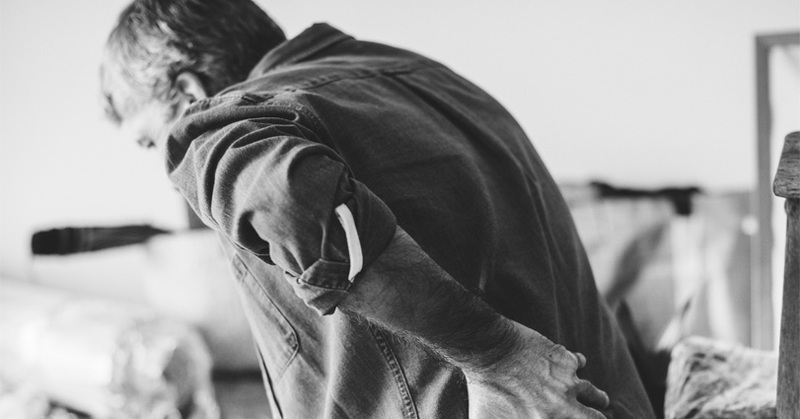 You may be asking yourself “Is my injury really serious enough to claim for compensation?” If your injury has caused any temporary or permanent changes to your day-to-day activity then it probably is.